We hope everyone is having a wonderful summer! This next few weeks, our Director, Gemma Bulos will be traveling to follow-up and pay a visit to the 2011 Graduates of the Women and Water Training last August. If you've been following along this past 6 months, we've been posting amazing updates of the women's projects in Tanzania, Uganda and Kenya and highlighting all of their amazing successes. 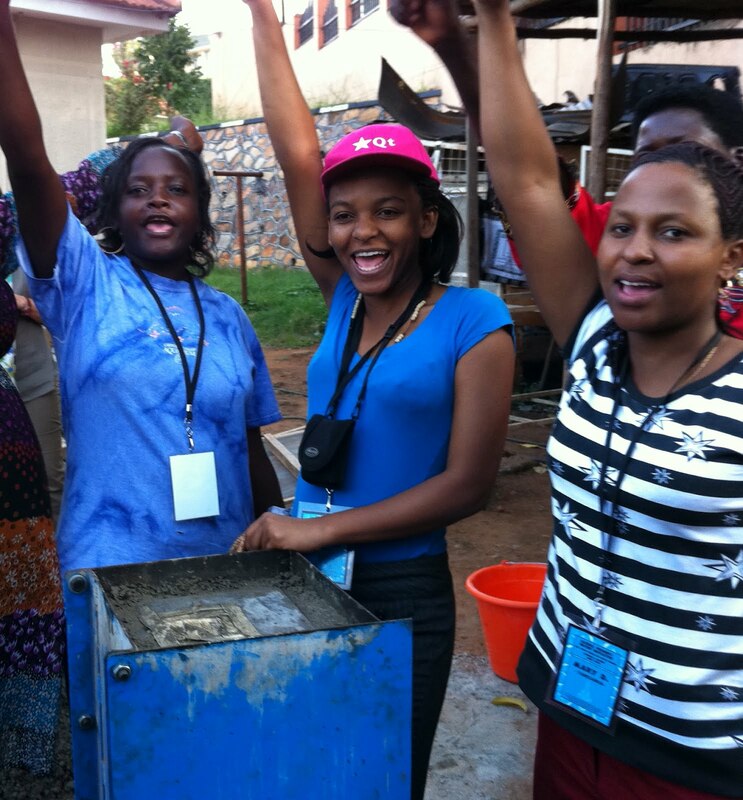 This next few weeks, please stay tuned in and join the drumbeat of our African Women and Water training program and help us to celebrate these powerful water champions! All this will lead up to our report back in early October when we'll be bringing you the highlights of the year and introduce the very exciting next phase of our program!